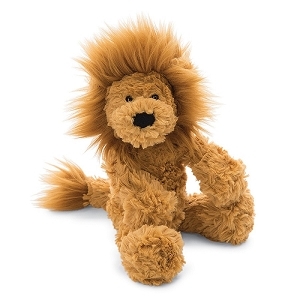 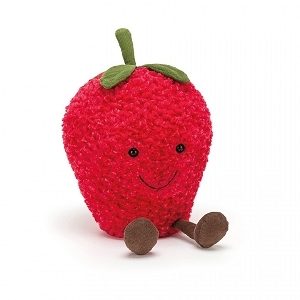 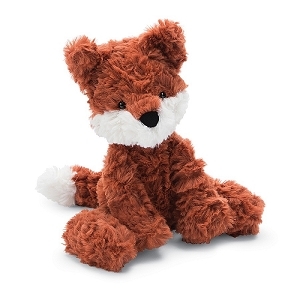 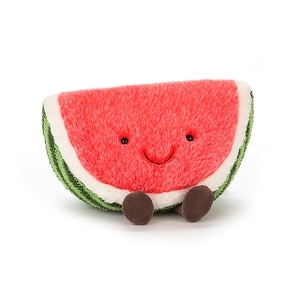 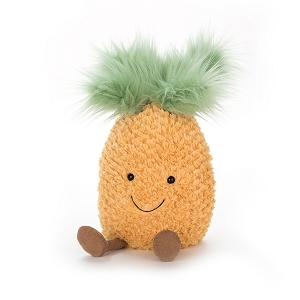 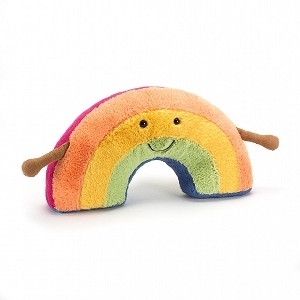 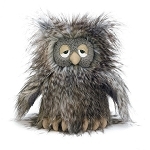 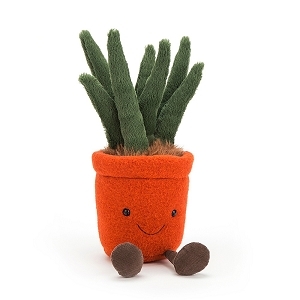 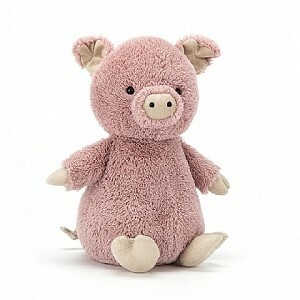 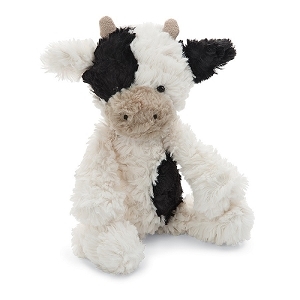 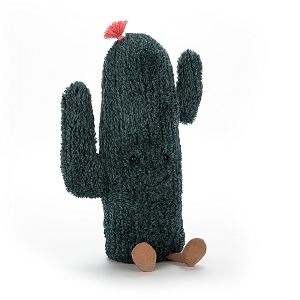 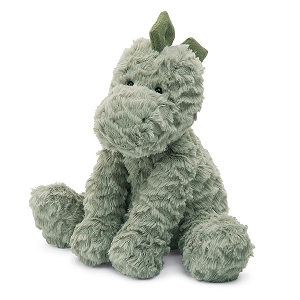 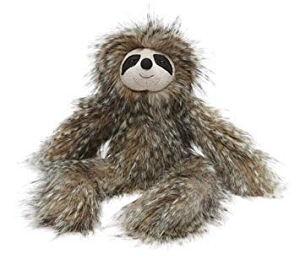 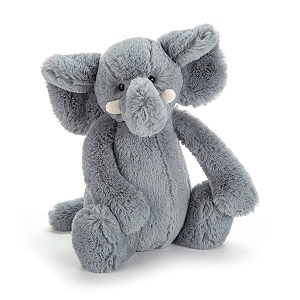 Shop online for your child's favorite plush companion! 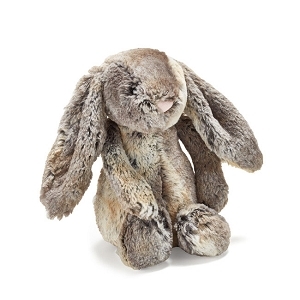 SugarBabies offers high quality stuffed animals from trusted brands like Bunnies by the Bay and Jelly Cat. 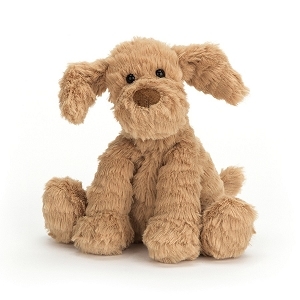 Check out our website for current selection!